Nethed whilst offering services to its sister company Blitz the net designed a range of email newsletters for local company Future Publishing. 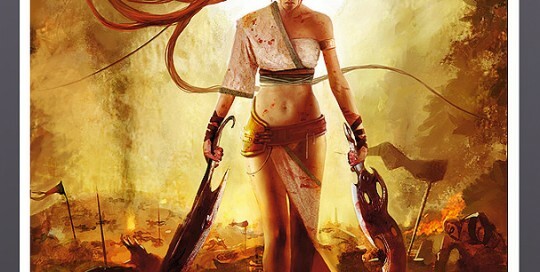 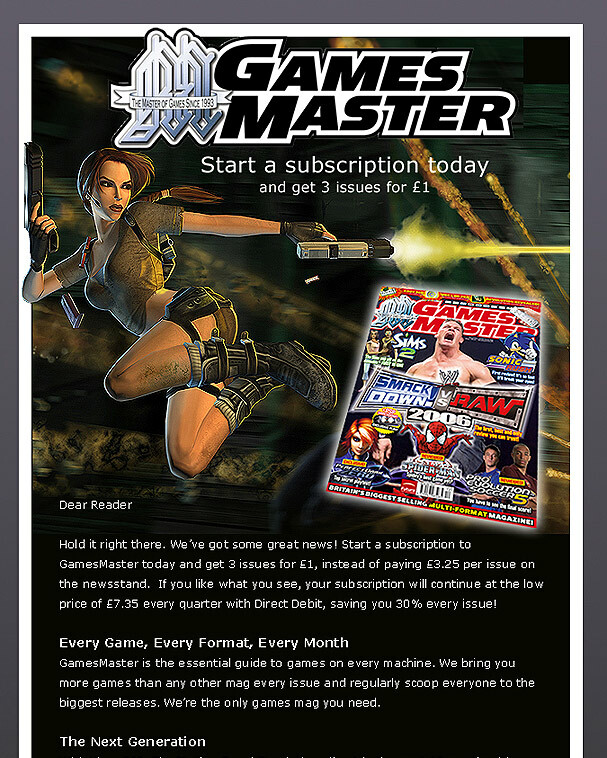 The email sample enclosed was for the magazine Games Master to improve subscriptions.The design included a very dynamic image of the famous Lara Croft – tomb Raider character to great effect. 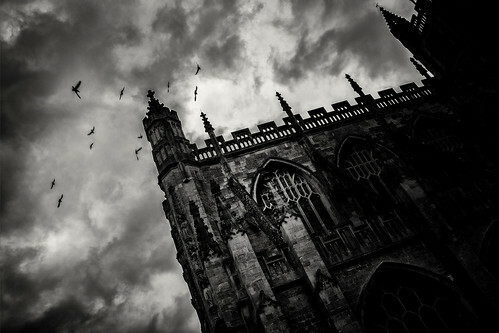 Nethed whilst offering services to its sister company Blitz the net designed a range of email newsletters for local company Future Publishing. 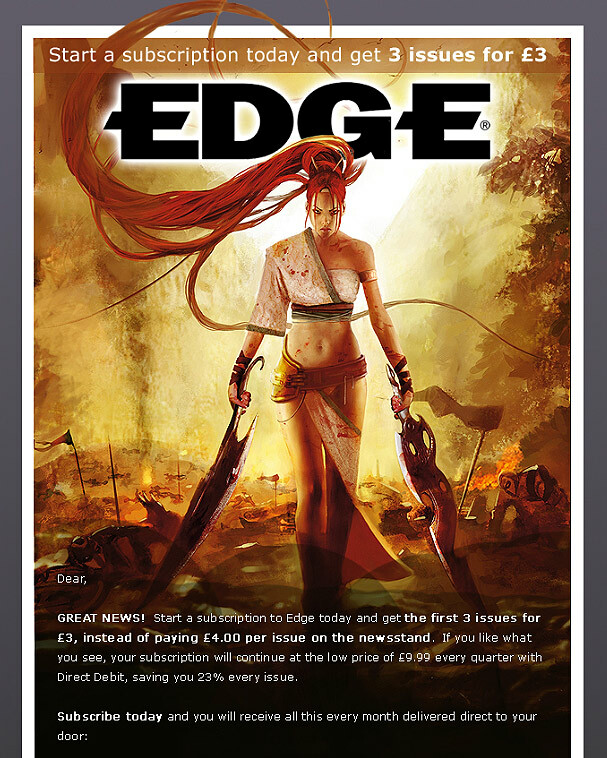 The email sample enclosed was for the magazine Edge to increase subscriptions.